Matt Bayles is a Seattle based freelance producer, mixer, engineer, musician, and futbol fan. I own Red Room in Seattle. It was a recording studio, but is now just my personal mix room. 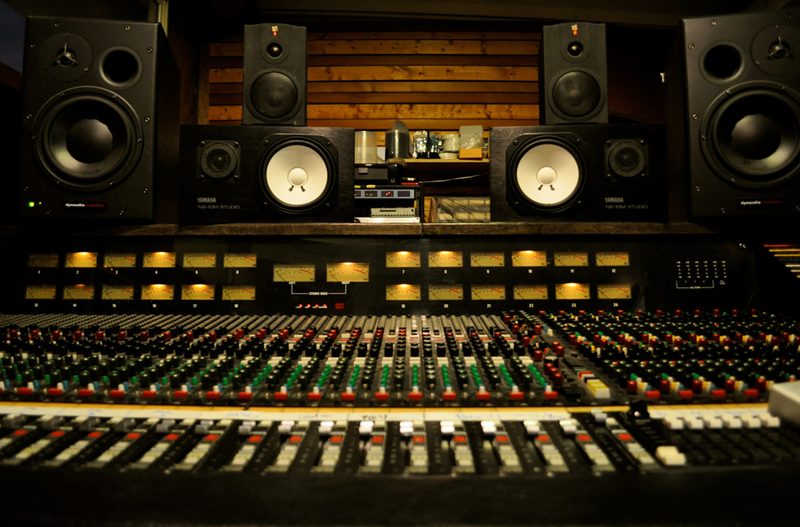 For local production work I have gone back to recording at the amazing studios around Seattle. Click here for information on the mix space. Mastodon's Blood Thunder was named one of NPR's most important recordings of the decade. 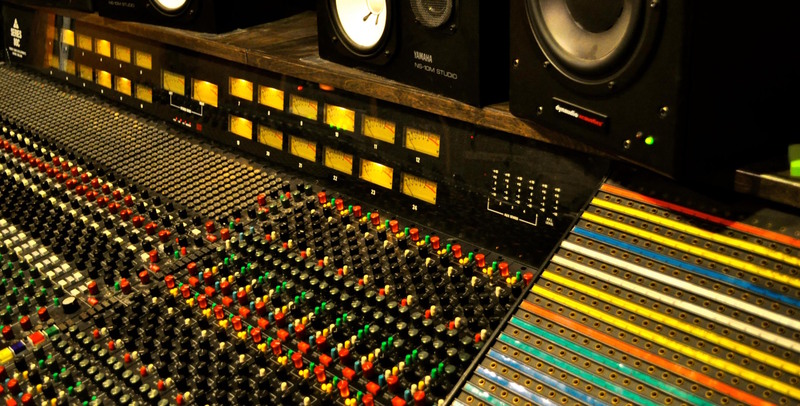 Want me to produce or mix your next record? When hired to produce I work with the artist on improving the song. 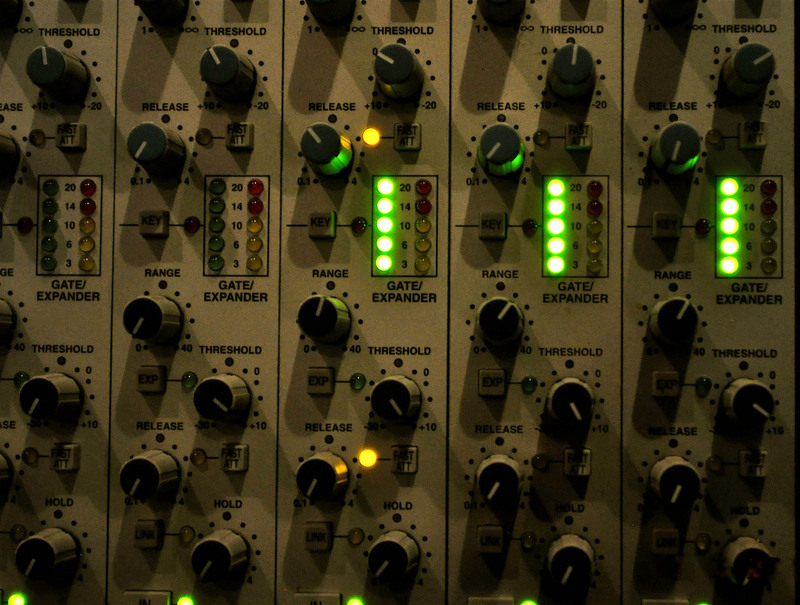 That can include rearranging, part tweaking, sonic embellishments, tempo decisions, performance quality control, etc. I mix 99% of the records I produce. I also frequently mix records I didn't produce so don’t hesitate to ask about that. I often work with clients that can’t attend with great results. Please feel free to contact me and ask how that works. I engineer all of the records I produce. Every once in a while I get hired to engineer for a producer or do a location recording of a live performance (Mono – Holy Ground NYC for example).